Change is never easy, especially when it comes to impacting something that you have grown accustomed to and have developed an appreciation for. With that being said, sometimes change can mean opportunity. This was the case regarding the tree removal project behind #12 green and along side #13 tee this past winter. 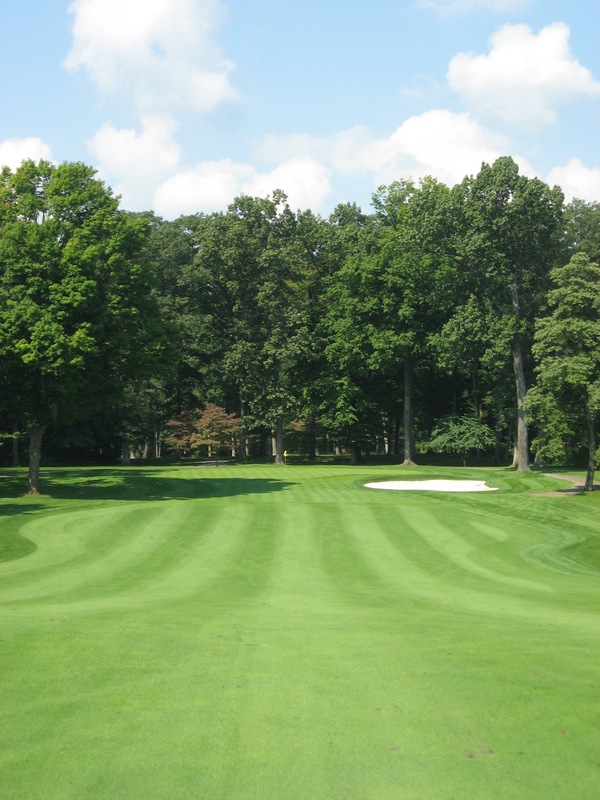 We had a clear opportunity to improve the health of a very important green. Unfortunately, this opportunity was born out of a couple of very stressful periods. If you recall the previous two seasons we struggled to keep the turf on #12 green alive during the abnormally hot/humid conditions that we faced. Truth be told, we came very close to losing the entire green on several occasions. If the fan were not present, I feel very confident that the past conditions would have been far worse. Last winter, with approval from the Green Committee and Board of Directors, it was decided to significantly reduce the tree population in this area. This was a very difficult decision to make knowing how it could potentially impact the view of the 12th hole from the middle of the fairway. 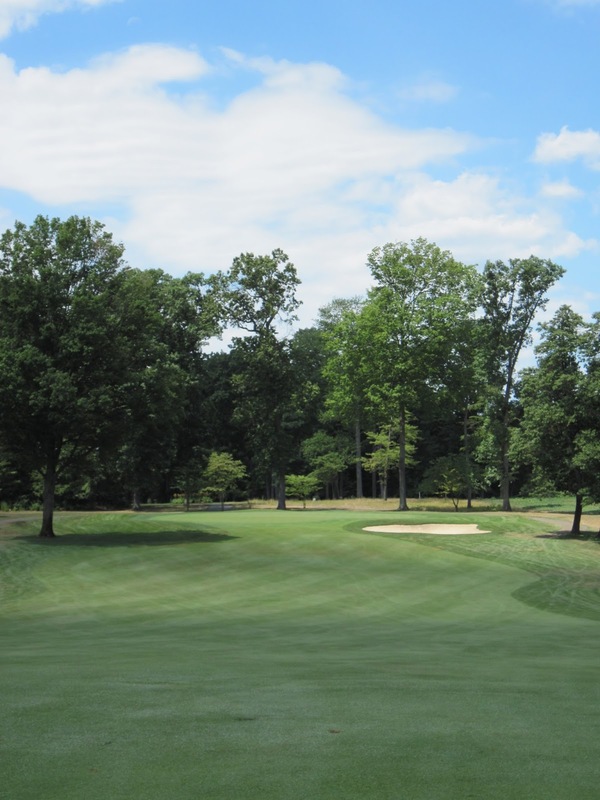 With careful consideration to the backdrop of #12 green, a plan was put in place to remove a majority of the trees in an attempt to take advantage of winds coming out of the west, northwest, north and northeast. I had great confidence that we would achieve our desired results, but there was no way to tell…until the week of July 1st. The first half of the week gave us three days with temps in the mid to upper 90’s, while the second half brought 4 days with temps in the low 100’s with humidity. This unprecedented stretch of weather wasn’t exactly conducive for maintaining turfgrass, especially our greens that are comprised of Poa annua. However, it was ideal weather to test our decision of removing the trees. 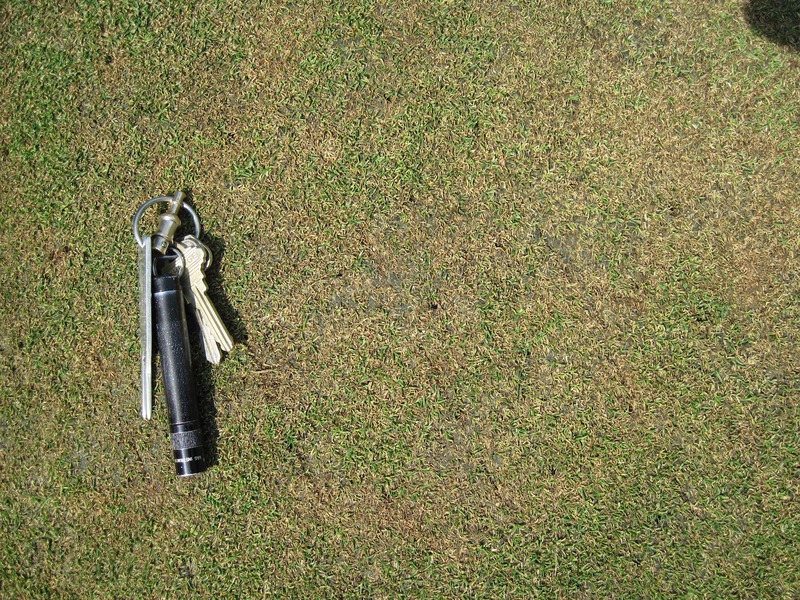 Looking back on that week of horrendous weather and surveying the turf conditions of #12 green the following week, the green survived the test and has unquestionably gone from what was easily our weakest green to arguably our best one. The best news of all is that the fan was never used, although I did consider putting it out. I will stop well short of claiming that we will never have another problem with this green, but at this point it seems pretty clear that the decision to protect our asset was the correct one. 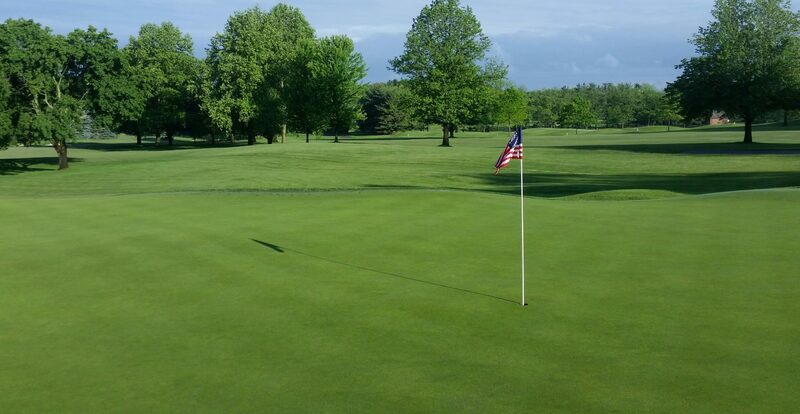 I would hate to think of what the condition of the green would be like now if we hadn’t made such a tough decision. Please click on pictures for a more detailed view. Mother Nature continues to be very greedy when it comes to sharing her rain with us. 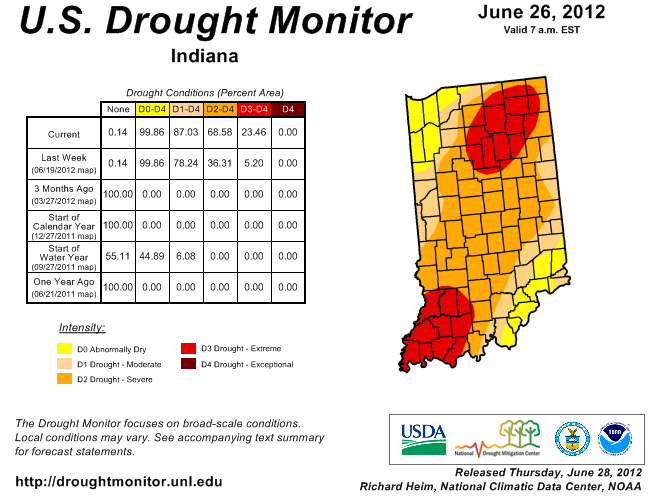 While other parts of the country have more rain than they could ever want, we have just been classified as being in an extreme drought situation. You probably won’t believe me when you read this, but I would much rather deal with this scenario as opposed to the heat, humidity and rainfall that we had last year. As of today, July 2nd, our last significant rainfall occurred on June 1st when we received a whopping 1/2″ of rain. 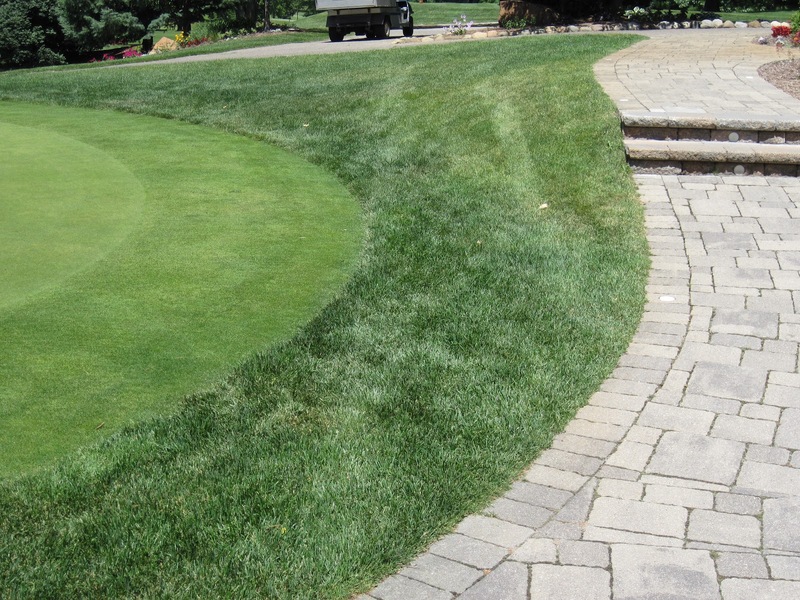 In extreme patterns like this, thanks to the irrigation system, we can be in control of where the irrigation water is placed, how much goes out, and when it is applied. Based on your comments to me, the general consensus is that this year’s course conditioning has been well received. With that being said, we will continue to “ride the wave” that we are on until the weather dictates that we need to adjust our management practices. 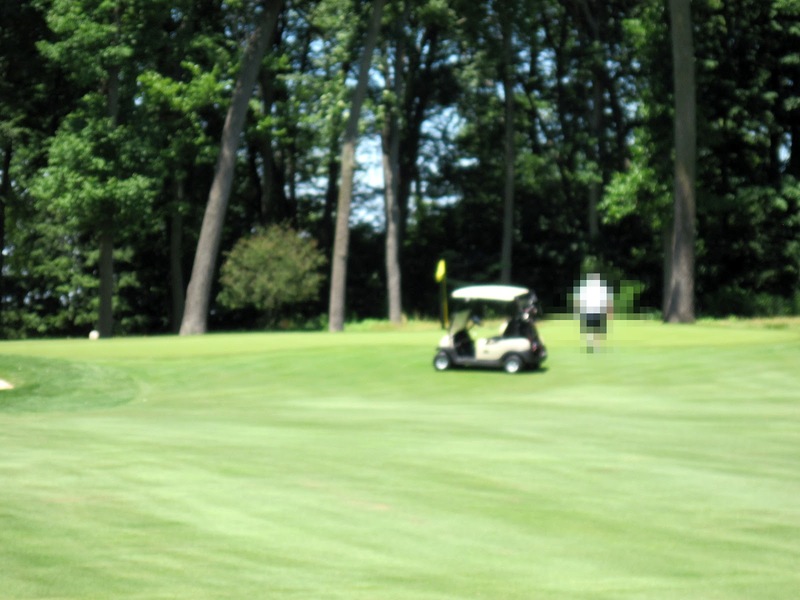 This is the perfect time to remind everyone about some simple, but often overlooked courtesies when it comes to driving golf carts. 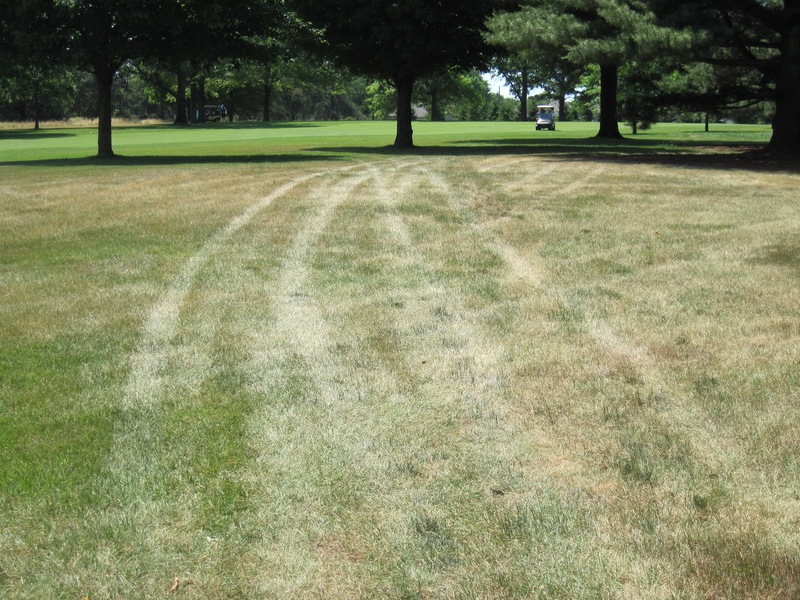 When turf is stressed from heat and lack of moisture it is critical that carts stay out of these areas. 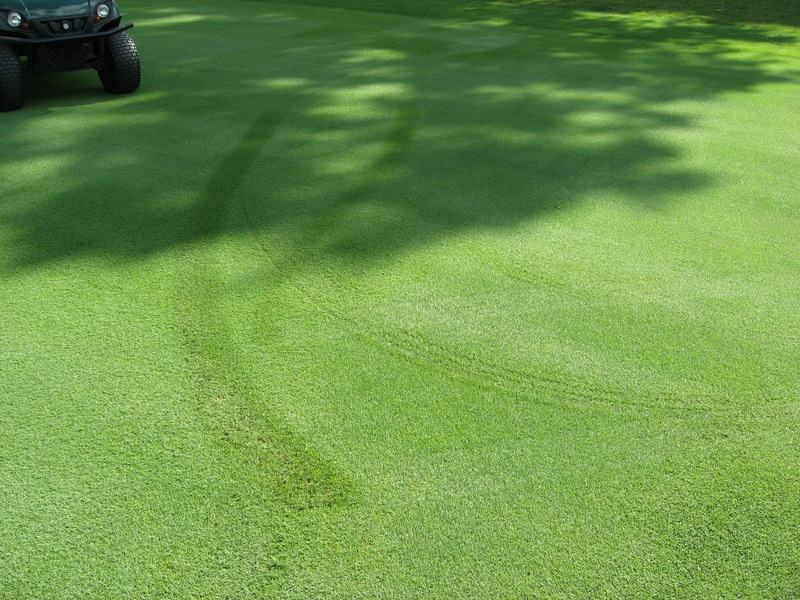 By driving through stressed areas, the turf is subjected to greater stresses that could cause significant injury or even death. 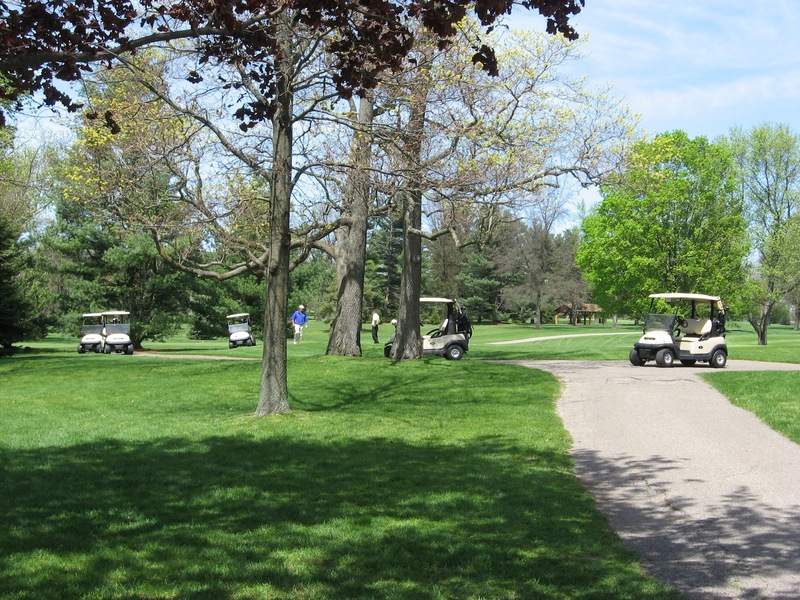 Other courtesies that should be followed all year and especially during stressful periods include: parking to close to the greens, driving more carts than necessary in a group (ex: 5 carts for a 5-some), driving carts where they don’t belong (next to greens/tees and in the tall grass areas), carelessly applying the brakes too hard and leaving skid marks etc. All of these should be common sense, but you would be amazed at how many times I witness all of these on a daily basis. This is not a recommended shortcut. parking at the greens and tees.